EXO will release its new mini album 'Overdose' on May 7. On May 5, SM entertainment announced, "Thank you for waiting for EXO's new album release. 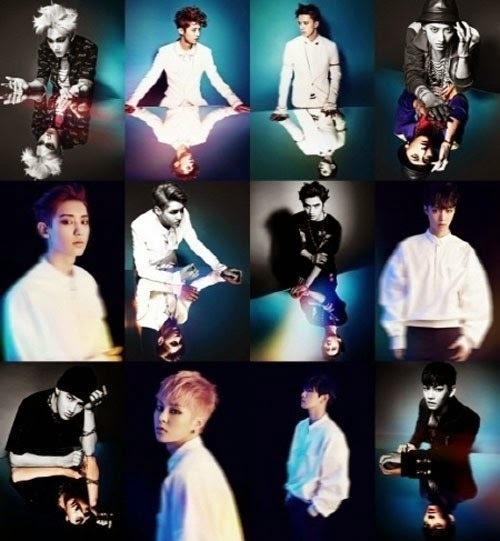 The album 'Overdose' will be released on May 7." SM added, "We express our condolences to all the people who are having difficult time. We will do the best at a position where we are." The title track, ‘Overdose' is a dance track with an urban feel rooted in hip hop and R&B. It is the collaborative work of The Underdogs, who worked with famous pop stars such as Beyonce, Chris Brown and Justin Timberlake, and famous composer Kenzie. Check out the composition of EXO's new album below.